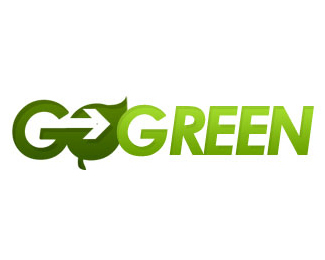 Go Green Logo Everyone is going green! 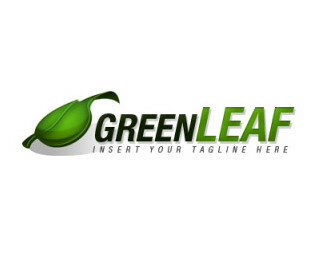 This is great for Green Business logos, leaf logos, or plant logo. Click the Logo image to Download the file. Green Leaf Logo Going, Going, Green! This is great for Green business logos or a leaf logo. Click the Logo image to Download the file. Hosting Company Logo Professional and Clean. This is great for Corporate logos, marketing logos, or website logo. Click the Logo image to Download the file. 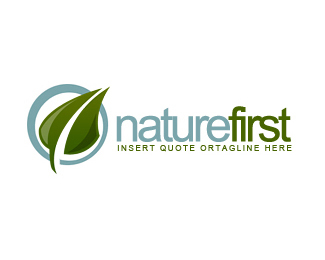 Nature First Logo Show you are “green”! This is great for Green logos, or a Plant Nursery logo. Click the Logo image to Download the file. 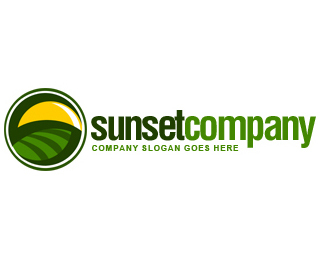 Sunset Company Logo Shed some light on your business. This is great for farming logos, sunshine logos, or going green logo. Click the Logo image to Download the file.